Some of us take our first job out of school convinced it's our dream job only to find out the first week that it wasn't what we'd hoped. 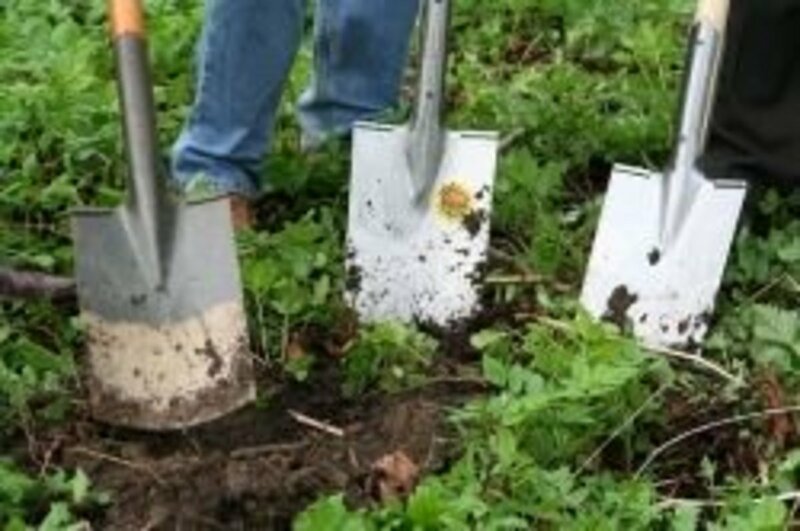 Others take the first job that comes along and hope to use it as a stepping stone to better job prospects. But can you move on without putting in your first full year with a company? When is the right time to leave? Can You Quit After One Year? Leaving before the year is up is not usually recommended. 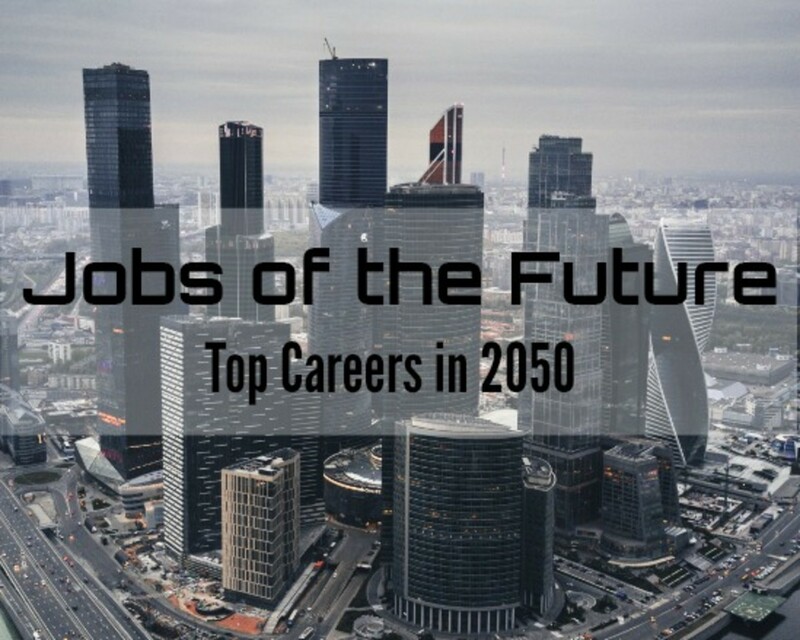 Future employers like to see at least one year at a company to know you're dedicated. A lot of job hopping earlier in your career will be difficult to explain to prospective employers that value loyalty. So is it ever okay to leave after less than a year? The answer is: it might be! 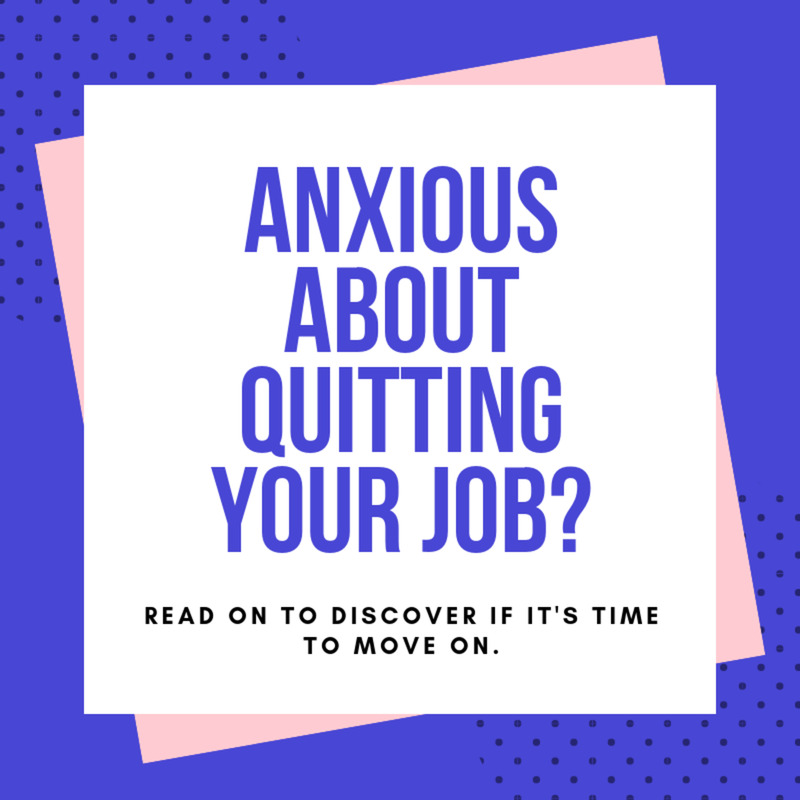 If you think you're ready to leave, read on to find out how to end your job early without hurting your career. Even if it's not your first job, think carefully before planning to leave any job before the first year. In general, leaving a job before the one-year anniversary of your start date will get the attention of managers reviewing your resume. Expect there to be questions about why your stay was so short. 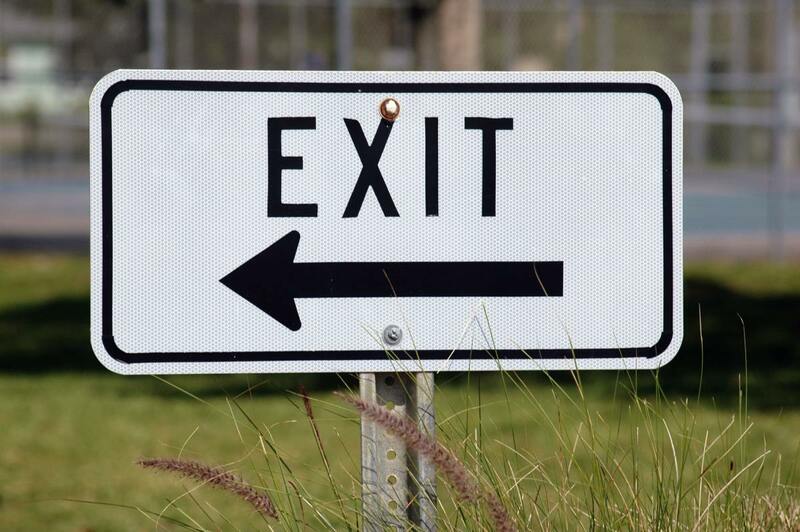 There are other perfectly good reasons for leaving a role after less than 12 months that you are better off rephrasing when you explain it to future employers. For example, if you left because you knew you weren't going to get a raise for the first year you can say that you "wanted a role with more opportunity for growth". Sometimes you take a job offer because the money is good but it turns out to be too stressful. Or you discovered your coworkers are jerks or the entire company culture is awful. Are these legitimate reasons to leave? By themselves they won't be. Even if your job is miserable now it might not be worth throwing away a chance at work experience that could help your career. If you do have a solid job offer that you're excited about and compensation that fits your needs that means you're in a good position to market yourself and you won't take a big hit by leaving prematurely. But if you don't have your next job offer or feel there is more experience that you can gain from your current role then you should stay. What you need to do instead is off quitting is get to job searching. If you're not able to land the next job you want think about how you can use your current role to beef up your qualifications. Whether you’ve been with the company for one year or more, leaving your first job out of college can be scary. It can be hard to know when it is time to move on and how soon is too soon to leave. How Long do you Stay at an Entry Level Position? The short answer is: as long as it takes to gain the necessary skills to get you into the next job you want. Hopefully your entry role challenged you and forced you to learn quickly. But even if you’re still learning there, that might not be the end goal for you. Many people find out in their first job that they want to take a slightly different direction. Use the next job as a transition. If you’ve landed your second job already that means you’ve gained enough skills and learned to market them well enough to take the next step. This points towards you having already gleaned the most you cold out of the first position. 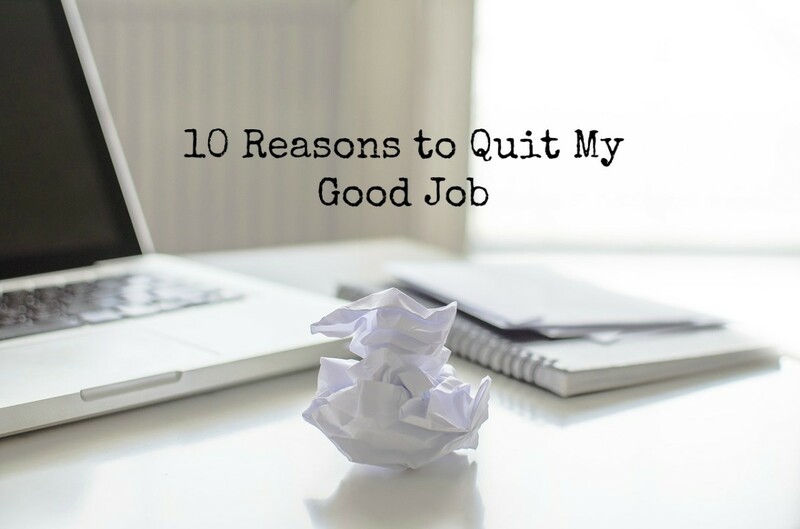 If you're still looking for the next job you can't think about quitting your first one yet. Work on beefing up your work experience. Learn how to apply to jobs you don't completely qualify for. Regardless of how long you stay at your first job out of college make sure you have a job offer from Company #2 before putting in your two weeks with Company #1. The conventional wisdom that “the best time to find a job is when you already have one” is absolutely true. A prospective employer will look more favorably on your resume when she sees that you’ve been with your current company for 8 months and are now looking for a new opportunity than when she sees you left after just 8 months and are now job searching. Engineering is field where most positions, even entry level, take months to get up to speed and start contributing. This means you might not actually produce more than you take home in salary until 6 months to 12 months into the job. For this reason, engineering companies in particular want to see that you have been loyal to companies in the past. If your career has led you through various roles, what is the shortest time you can stay at a company without raising red flags on your resume? This varies by industry but for most careers staying 18 months to 2 years in each role early in your working life builds a solid resume. Try to get your career stable by the third or fourth job with this pattern. Taking a few jobs to really narrow in on what you want to do is fine, continuously job hoping 10+ years after college is going to be hard to explain. The best advice of your that I like is not to leave the job without any security of getting a new job. I did that before when I was about to leave my very first job after 2 years of service. First of all, maintaining my first job supported the application process for securing my new job. Since there was a huge transition, I need to undergo trainings that time. I actually ended up, schooling during day time and working during night time just to support myself. Then, few weeks before starting my new job, I handed my resignation to hr. My separation pay helped me survived for those remaining weeks. If you can support yourself or somebody can support you, you can leave the job right away. Otherwise, it's better to think about the consequences of your decision.